Protective projector case custom designed for the Hitachi ED-A220N ultra short throw projector, for boards up to 98″. Compatible with Hitachi’s ultra short throw projector mount or Loxit’s easy install telescopic ultra short throw projector mount code 8269 and Loxit’s projector security kit 8065. 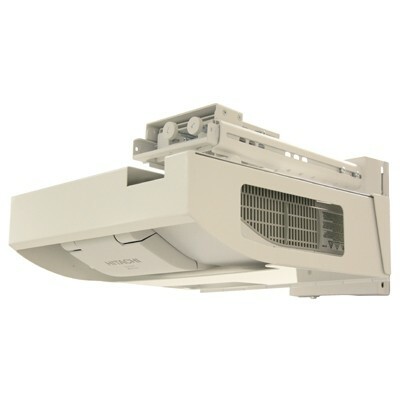 Loxit’s projector case provides security and potection for the Hitachi ED-A220N short throw projectors. 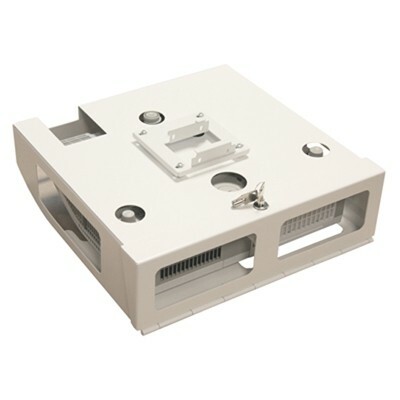 Designed to fit to Hitachi’s ultra short throw projector mount or Loxit’s easy install telescopic ultra short throw projector mount code 8269. Suitable for boards up to 98″.